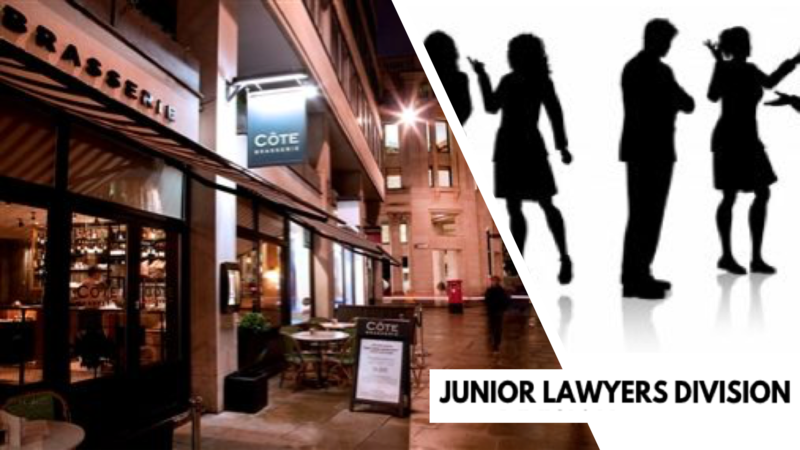 The BSN Juniors Lawyers Division is excited to announce that it is hosting its first social dinner on 28 February 2019 at Côte Brassiere in St Paul’s. Please join us for an intimate dinner where you will have the chance to socialise and connect over good food in a private space! Includes a welcome glass of prosecco and a three course meal. Please do inform us of any dietary requirements you may have.